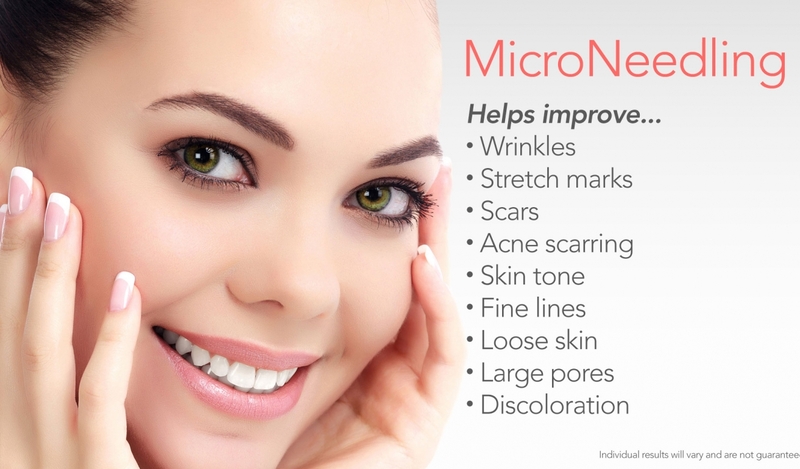 Microneedling involves the use of sterile single use micro needles to create tiny invisible perforations into the epidermis and top layer of the dermis. These micro injuries stimulate the skin’s natural repair system- causing new collagen and elastin to form whilst also breaking down old collagen cells. Whilst there is an immediate plumping effect, we generally recommend a course of 4-6 treatments spaced 4 weeks apart. Over this 4 week period, further regeneration and repair occurs, providing a natural and long lasting enhancement- a smoother more refined skin and reduction in wrinkle and pore size. The skin is cleansed from makeup oil and grime and a topical anaesthetic cream is applied. 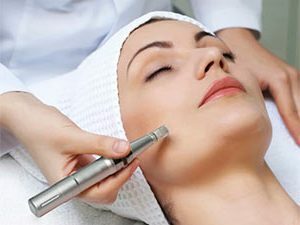 At Castlebawn we are proud to use the Dermapen, The Dermapen is a revolutionary automatic microneedling device which aims to tighten, lift and rejuvenate skin. The high speed vibrating motion that it creates ensures that it tightens, lifts and rejuvenates the skin with minimal discomfort for the patient compared to traditional dermaroller treatment. High potency soothing serums are applied to the skin, containing hyaluronic acid, minerals, vitamins and peptides- the transient micro channels created with the Dermapen mean that the anti ageing and plumping effects of these ingredients are up to 1000 times greater as the product is absorbed deep into the skin. This is then followed up by use of the LED therapy machine to promote healing and reduce redness.